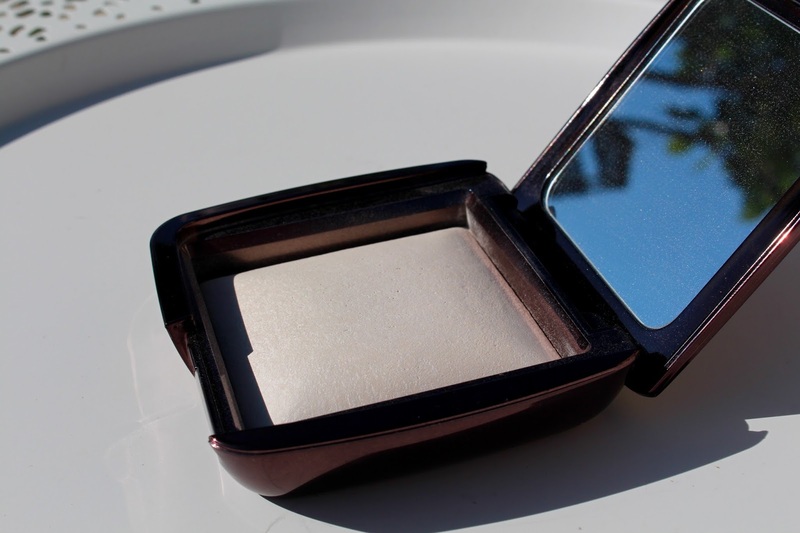 Hourglass ‘Ethereal Light’ Ambient Lighting Powder! Hey everyone! Today we’re talking about a little bit of a splurge purchase! We all need to treat ourselves now and then (I feel like I maybe treat myself too often haha..) and I’ve been eyeing this up for so long that I thought I may as well just go for it instead of taunting myself any longer. 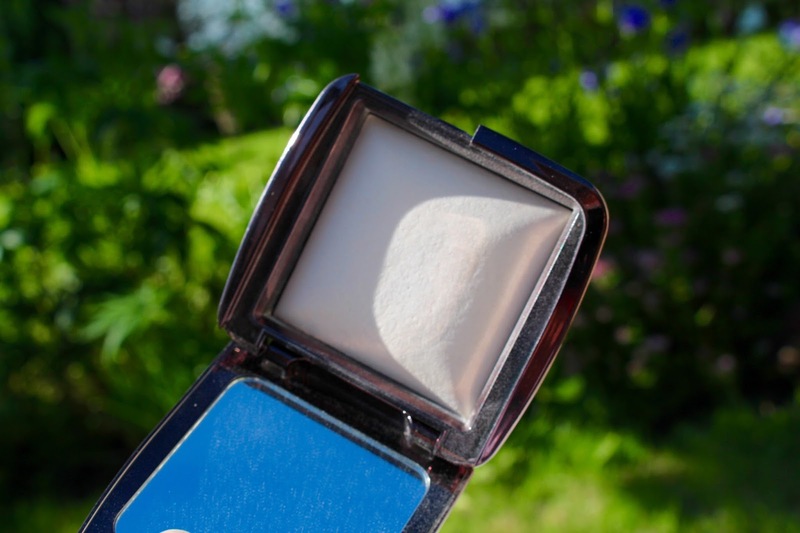 I already own Dim Light from the same powder range, I’ve had it for quite some time and on my pasty complexion it makes for the perfect bronzer. Ethereal Light is a truly stunning powder, its much different to Dim Light in the sense that its a very pale in comparison. I bought this powder to set underneath my eyes and it does a really brilliant job and doing so. 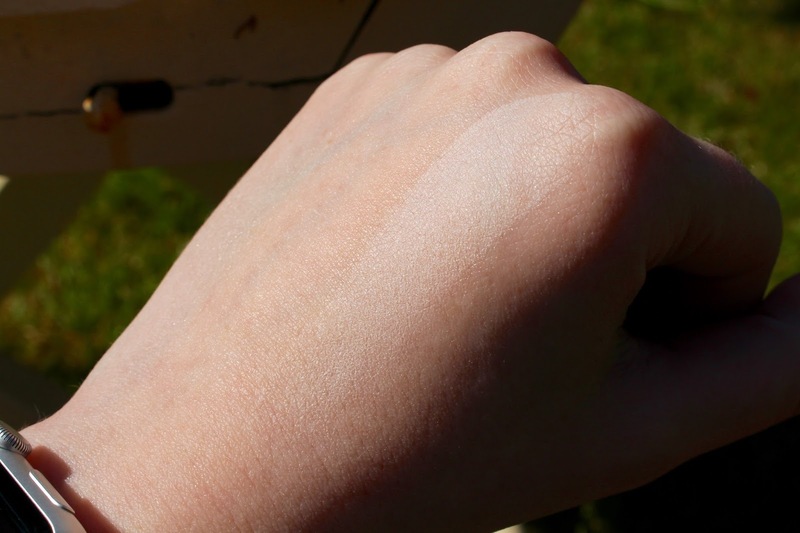 Its a pale powder that blends out almost translucent but it has a super pretty sheen through it that really brightens the area. These powders are also super soft and finely milled so for someone like me who has pretty dry under eyes but still needs to set their concealer it doesn’t make the area look cakey or dry. This also makes a really pretty highlighter if you’re going for something thats not super intense. I love it for under my eyes as it gives a subtle highlighted effect without looking too white, as I’m pale finding something to highlight with can be quite the challenge so I’m super pleased that this performs well. 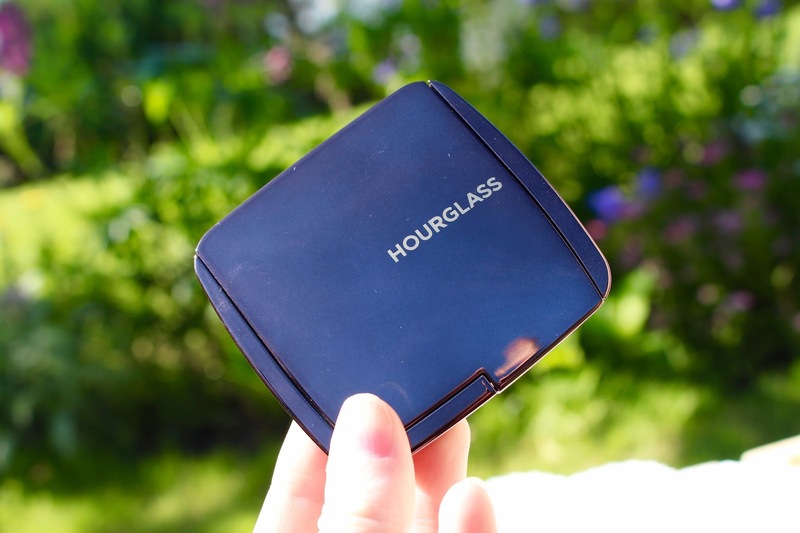 The Hourglass powders are so beautiful, I have two already but I sense more coming my way quite shortly! Next Post Lush Rub Rub Rub Shower Scrub!